A kitchen is one of the most regularly used spaces in most home and as such the walls are usually prone to stains, food splashes, and heat damage. 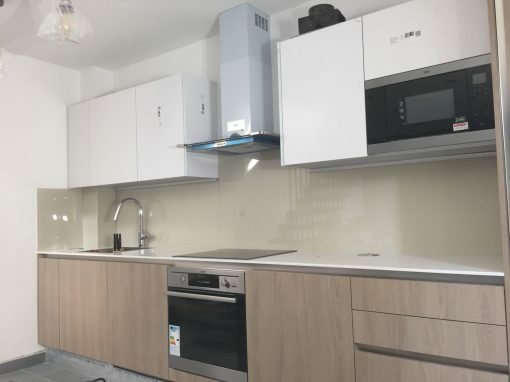 A lot of people ask about the safety of having Glass on the kitchen walls as splashback materials because glass is presumably a very hazardous material. 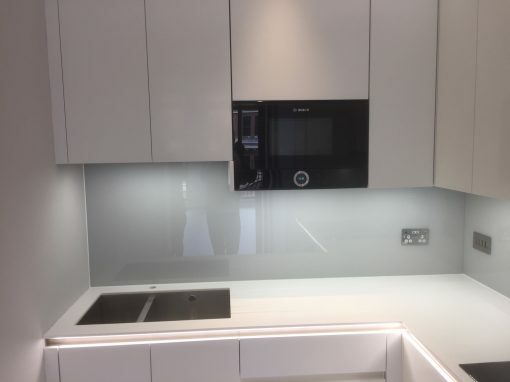 Ironically, glass splashbacks are one of the safest and most hygienic options for wall covering. They are made from tempered glass, which is resistant to heat or impact and as such cannot shatter easily. Even in the unlikely chance that glass splashbacks break, they break into pieces with no serrated edges that could harm people. So what are you waiting for? 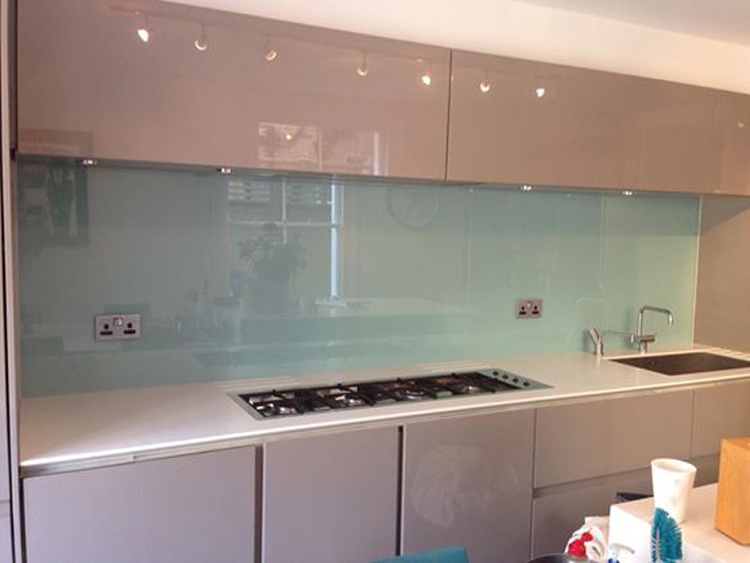 Take action today and give us a call at Southern Toughening Glazing Camdem to get your glass colored splashbacks. 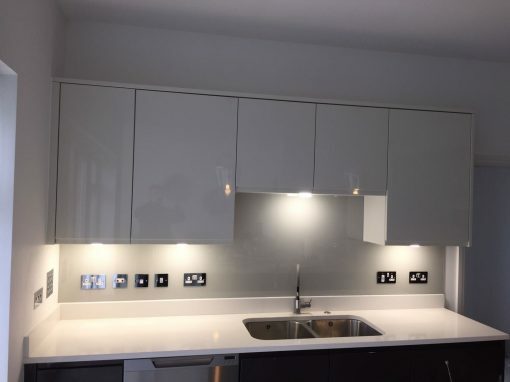 You can even do a semi kitchen makeover, by just changing your kitchen splashbacks and having the whole place look remodeled and luxurious. 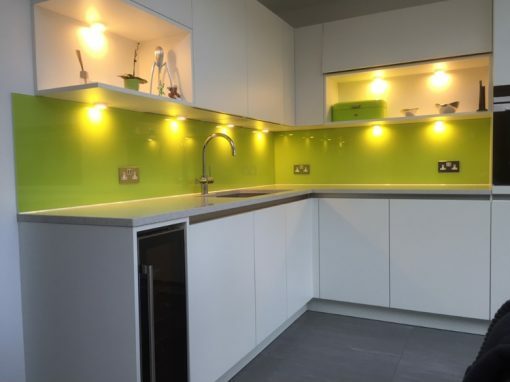 The process of cleaning glass kitchen splashbacks is pretty simple. You could use warm soapy water and a soft rag to wipe it down. If you are concerned about germs, you can also use any anti-bacterial disinfectant spray to wipe your kitchen walls and worktops after every use.